I do not love to cook, but I sure do love to eat! Something that does not take a long time to make and tastes delicious is right up my alley! I love, love, love Mexican! Tacos, chicken fajitas, taco salad, you name it, I probably love it! 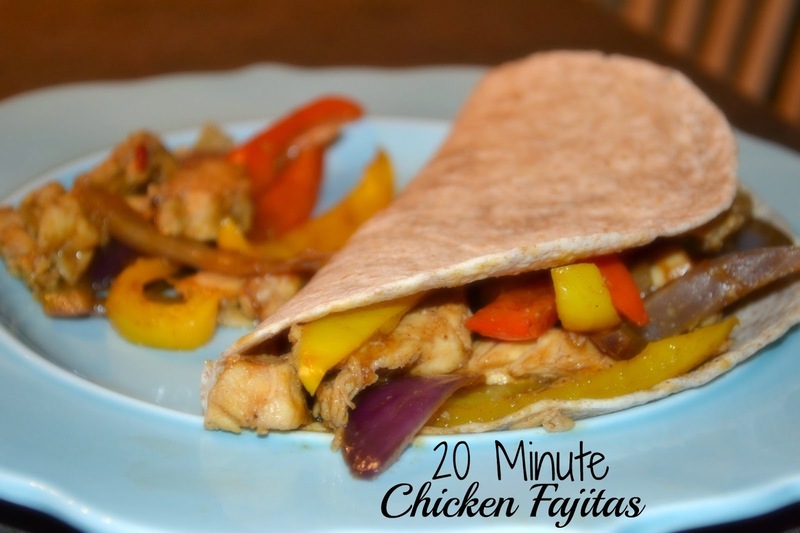 Today, I am passing along some tips on how I make fajitas to make them super quick! First I use, these two ingredients...Biggest time saver! Already cooked chicken and fajita seasoning mix! Spray the pan with cooking oil, put in the frozen chicken and heat. If they were already cut up, big bonus and time saver. If not, cut them up while the chicken heats! That's it! Heat it up a little bit more and then put it in a wrap or tortilla! The first time I made them, I used a Brown Rice tortilla from Trader Joe's, last week, I couldn't get to Trader Joe's (remember the snow?) so I got whole wheat wraps at the grocery store. The wraps were not as good, in my opinion, I preferred the tortillas, but whatever works for you! Next time you make a fajita try these shortcuts and save yourself some time! See you back here tomorrow, for WIAW! Linking this recipe up with Momfessionals for Recipe Club! The whole fajita looks great, but I'm drooling over that tortilla! 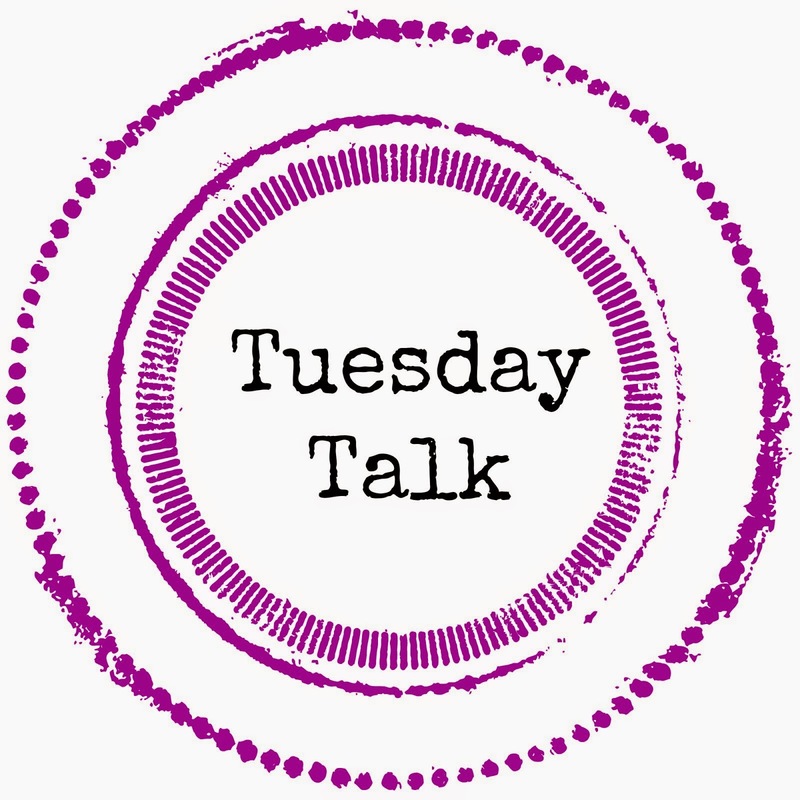 Thanks for linking up to #TuesTalk! This looks delicious and easy enough to make! Chicken fajitas are on our meal plan for this week. They are so easy and delicious! Your recipe looks even easier than mine. I will have to give this method a try! They are on our meal plan this week as well, but I am subbing shrimp for the chicken. I am hoping we like them as much! Thanks for stopping by!